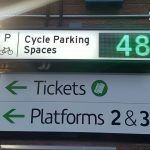 Leyton Cycle Hub was officially opened on May 3rd 2017, as of the end of May the Hub had already become the third most used Cycle Hub across the LB Waltham Forest, with over 160 entries each week! The Waltham Forest Cycle Hub membership scheme also received 36 new membership subscriptions in May overall. Waltham Forest commissioned this brilliant time lapse video to capture the construction of their flagship Cycle Hub which is just part of the amazing work they have achieved through their Mini-Holland project. 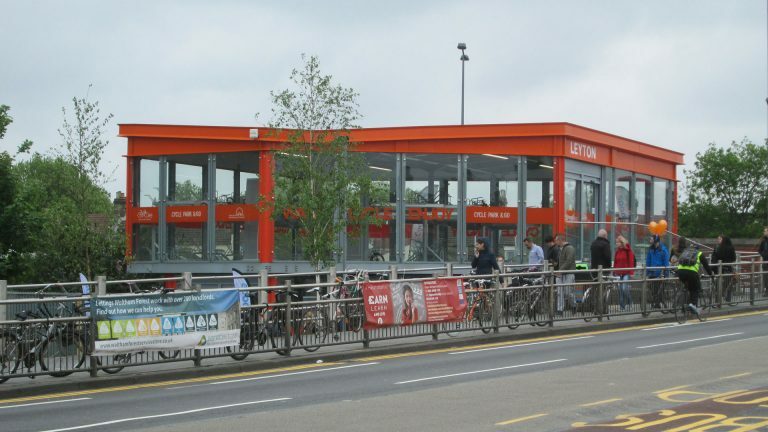 For more information on the Leyton Cycle Hub, including how to register for a membership package so you can use this Cycle Hub as well as 6 others throughout the borough, download our case study below! 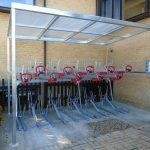 Bespoke branded Cycle storage for Croydon Businesses!